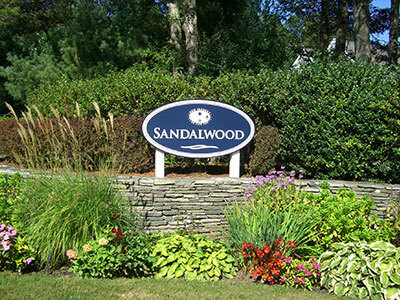 Sandalwood is New Seabury’s northern most village and sits just 1 mile off the Mashpee Rotary on Great Neck Road South. Sandalwood’s land was purchased by the New Seabury Corporation in 1974. Sandalwood consists of 95 homes built from 1972 to present. There are only a handful of undeveloped lots in the Village. Many of our residents are the original homeowners as Sandalwood boasts the highest percentage of year round residents of all of New Seabury’s Villages. 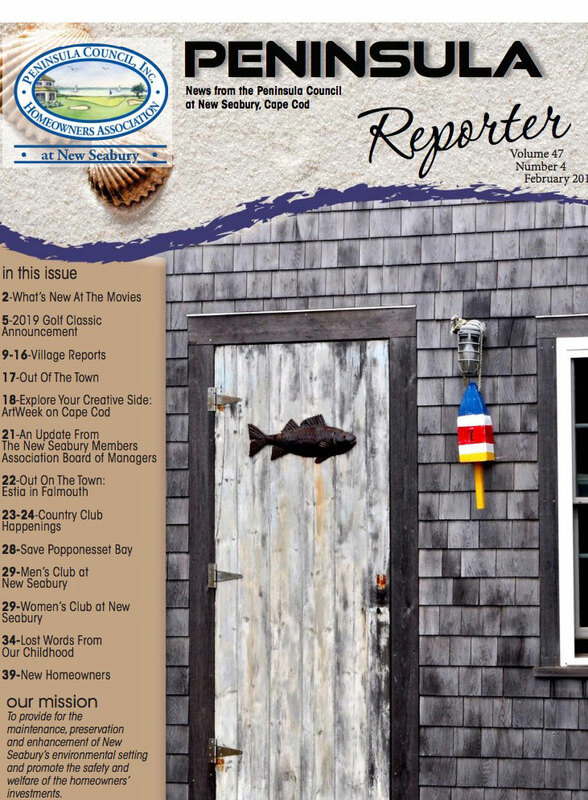 Our architecture is varied and spans modern as well as quintessential Cape Cod homes. All of Sandalwood’s five streets end in cul-de-sacs and contribute to its close knit neighborhood and warm and cozy New England feel. Sandalwood has acres of wooded conservation land. Some of this land protects the shores of the Mashpee River that border the west end of the Village and provides scenic walking paths along the river’s edge. We’ve also chosen to stay true to the original village design of natural tree lined roadways.